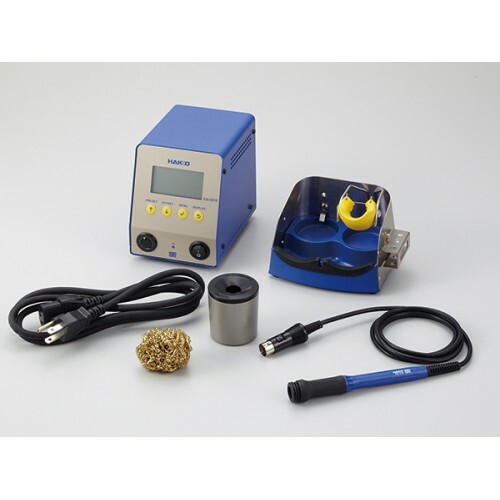 HAKKO FN-1010 represents the latest evolution of soldering station connected to the company network to offer the best manual welding experience in environments where the IoT tecnoclogy (Industry 4.0) is used. Improves traceability, minimizes human error, optimizes soldering conditions. It is now possible to visualize and contro invisible factors of soldering. Collected information can be utilized to optimize soldering conditions.